Make Every Day A Lake Compounce Day! 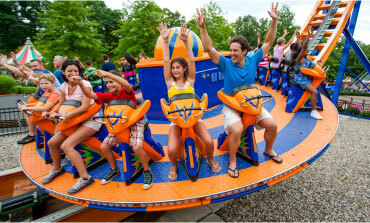 Lake Compounce is filled with many different family-friendly activities the young and the young at heart will enjoy. Lake Compounce is the oldest, continuously-operating amusement park in North America, known for family attractions & thrill coasters . Lake Compounce will be open from 9:00 to 5:00 pm. Lake Compounce will be open from 11:00 am to 9:00 pm. Lake Compounce will be open from 9:00 am to 4:00 pm. Crocodile Cove will be open from 10:00 am to 4:00 pm. Crocodile Cove will be open from 10:00 am to 5:00 pm. Crocodile Cove will be open from 12:00 pm to 7:00 pm. Race to Lake Compounce for the sixth annual Pink's Wiener 100. Watch as 100 Dachshunds race to victory! Put your stomach to the test and sign up for our Hot Dog Eating Contest! Sign up information coming soon! Refresh and relax in our Moms-only Relaxation Station from 1pm - 4pm! Pamper yourself with wine tasting and a massage while the kids craft a special gift for you! Join us in our Walk for Wishes! Registration begins at 8am and the walk will start at 9:30. Walk individually or as a team and raise funds for future wishes! Lake Compounce will be open from 11am to 10pm. On Saturday, May 26th, the 5th annual Pink's Wiener Dog 100 returns to Lake Compounce, watch as 100 wiener dogs race to victory between Down Time and La Fiesta! Celebrate summer with our first Summer Craft Fair at Lake Compounce! Bring your fellow craft lovers and spend the day perusing one of a kind handmade treasures as well as enjoying some thrills on your favorite amusement park rides! Lake Compounce will be open from 11am to 9pm. Lake Compounce will be open from 9am-5pm. Select Park attractions in Kiddie Land & Waterpark may not be available. Lake Compounce will be open from 9am to 4pm. Lake Compounce will be open from 11am to 7pm. Come enjoy unlimited samples of 30+ craft beers from your favorite local breweries and feast on the variety of food trucks such as Deb’s Café, Low N Slow Catering, Poutine, and Chompers! Join us for our First Annual Car show benefiting Autism Speaks, who will also be at the park to spread awareness and help provide information for families. Vroom, Vroom! Crocodile Cove opens an hour after the park opens. Join us as we show gratitude to those who fight fires, battle crime and save lives! 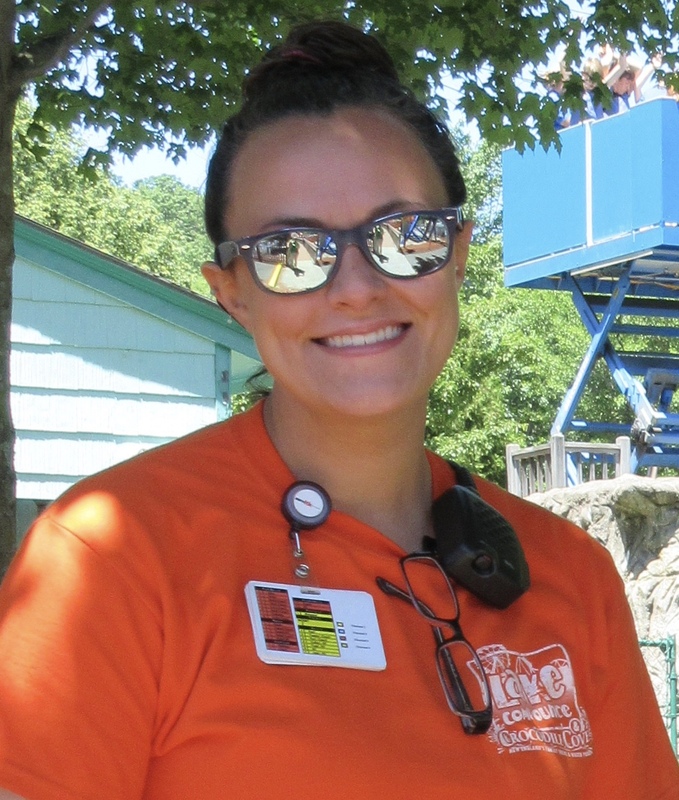 - First Responders get into Lake Compounce FREE when a family member or a loved one buys a full price Regular Admission ticket. Lake Compounce will be open from 11am to 8pm. Crocodile Cove operates May 26th through September 3rd. Crocodile Cove opens an hour after the park opens and closes at 7pm. Platinum and Diamond Season Passholders get Early Water Park Admission Dates: June 9, 16, and 23. Education Days are special days in May and June when schools are encouraged to bring their students to Lake Compounce for educational field trips. During Educations Day reservations the park is restricted to approximately 1/3 of our normal operating capacity. Select park attractions in Kidde Land & Waterpark may not be available. Throughout the season, there are many different events filled with fun family activities in Connecticut. Events range from a July fireworks show, Mothers Day Pampering, Craft Beer and Food Truck Festival, Haunted Graveyard, Holiday lights, and many more! For more information, please visit our Events page. 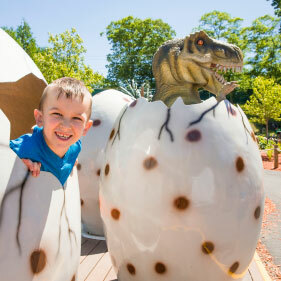 Whether you are looking for local kids activities, a visitor seeking thrills, or on the search for activities for families, Lake Compounce has something for everyone. Those visiting with groups of 25 or more get a special group sales discount on tickets. Throughout the season, there are special deals and discounts available on specific days. Get your tickets and passes TODAY! A day at Lake Compounce is a kid's dream, but we also have great group activities for adults and teens! Whether it’s a small group of family or a corporate outing for thousands of employees, you’ll find affordable rates and unlimited fun with us! 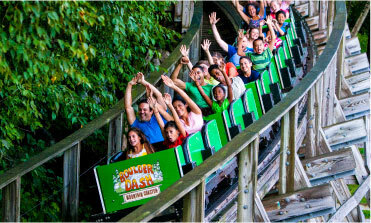 Take our Roller Coaster Quiz to find out which Lake Compounce Roller Coaster you are!